The Dodge brand has been admired as an affordable brand with exciting vehicles to drive, giving you the right way to enjoy a car and where you need to go. 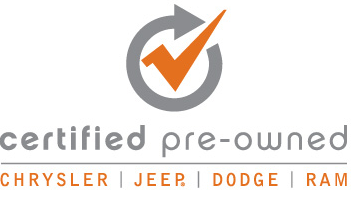 Ewald Chrysler Jeep Dodge Ram in Oconomowoc, WI is the best Dodge dealer in the Milwaukee area to make it easier than ever for you to have the ride you’re looking for in Wisconsin. These vehicles are perfect for you and provide you with an enjoyable way to get the ride you’re looking for from a dealer you love. 2013 Dodge Dart SXT – the Dart may be considered a low-priced vehicle, but is not a low quality mode. This vehicle is right for you to have the ride you want and only has 53,000 miles on the odometer to give you a vehicle that has many more miles from this Dodge dealer in Wisconsin. 2013 Dodge Journey American Value Pkg – This SUV has a great way for you to fit everyone inside, enjoy the fuel efficiency and still has room before the warranty runs out on this beautiful SUV. You’ll love the low price and the way this SUV offers you the features you need when you come to this Dodge dealer in Wisconsin for the right vehicle for you. 2013 Dodge Grand Caravan American Value Pkg – You can have the family hauler with the engine that makes a difference for you when you choose this minivan to drive. Come on in and enjoy this vehicle and have the ride you want for your whole family at an easy to afford price that’s just right for you when you come to this Dodge dealer in Wisconsin. 2006 Dodge Ram 3500 SLT – This Dodge dealer in Oconomowoc, WI offers you an amazing ride at the price you want to pay on a large truck that still has the massive diesel power you want to enjoy on the road. This truck can get the job done no matter where you need to go in Wisconsin and it will get you exactly what you want and where you want to be. 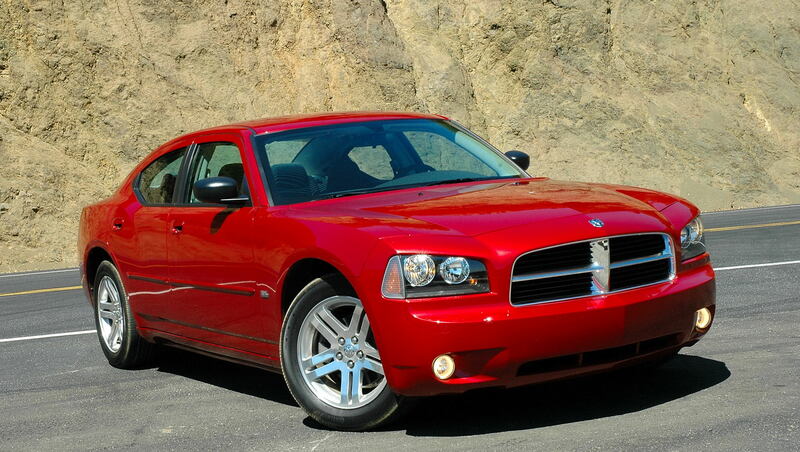 2015 Dodge Charger SE- The Charger has been a car that we love for many reasons. Its powerful, it’s spacious and in many cases you have several excellent features to enjoy on this car. Come to this Dodge dealer in Wisconsin and see if this car isn’t the perfect ride for you to drive off the lot today. If you want a fantastic Dodge vehicle to drive, you have to come to the Dodge dealer in Wisconsin that has the best deals for you. Come on in and see the team at Ewald Chrysler Jeep Dodge Ram in Oconomowoc, WI and have the ride you’re looking for at the price you want so that you can get on the road with the equipment, efficiency and power you’re looking to have from your ride.